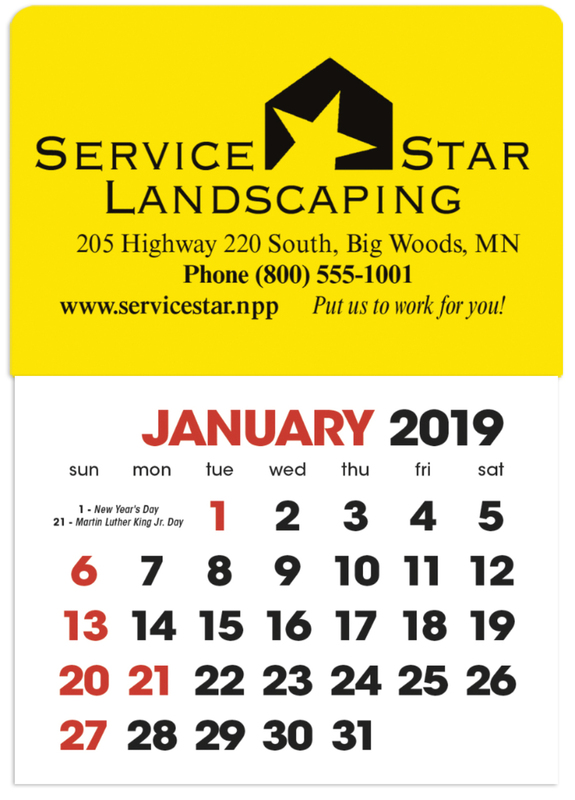 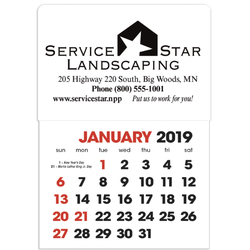 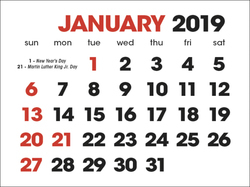 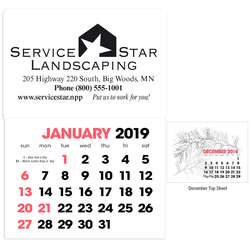 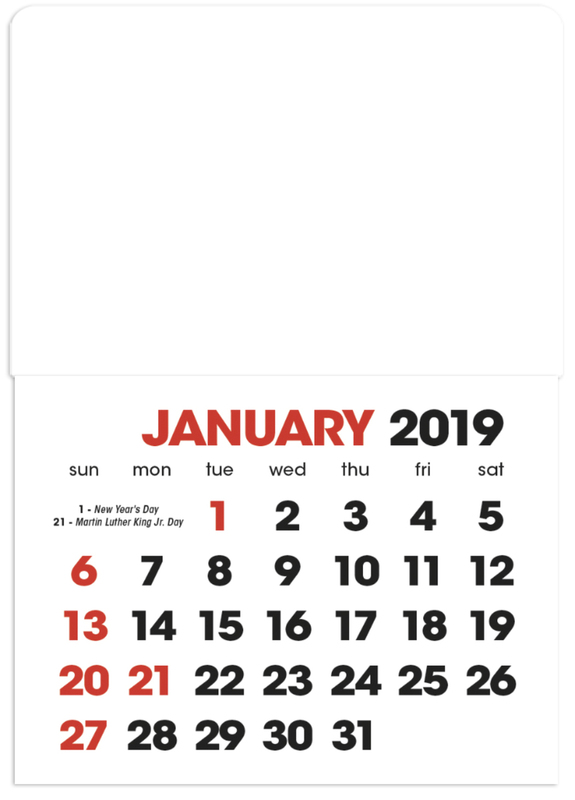 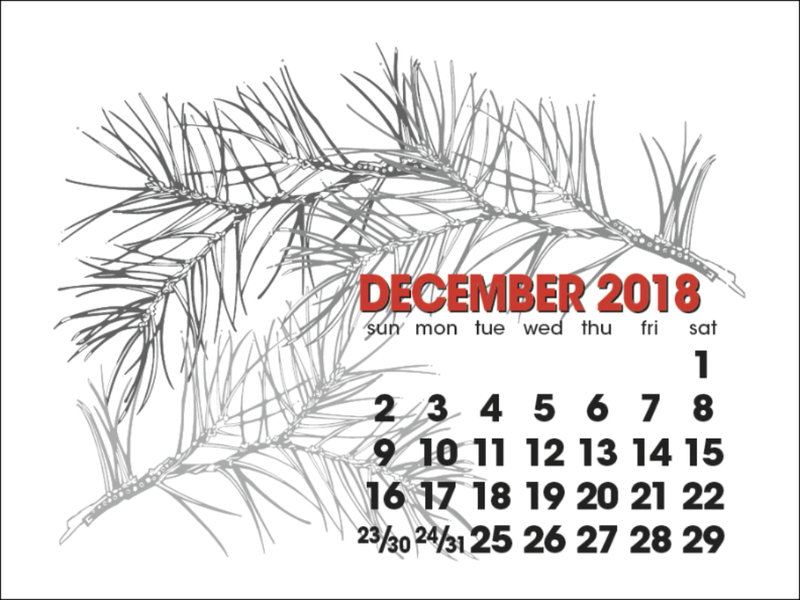 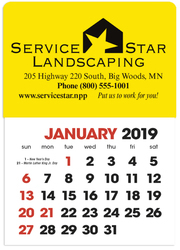 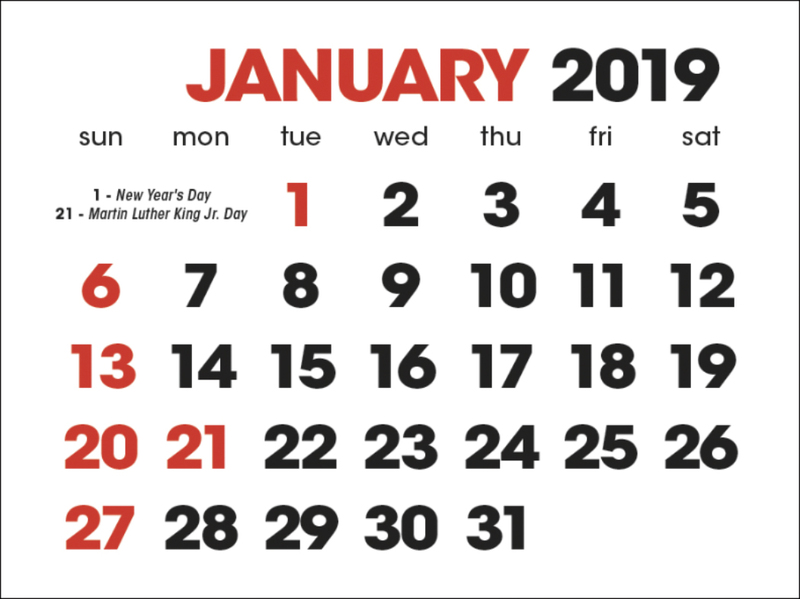 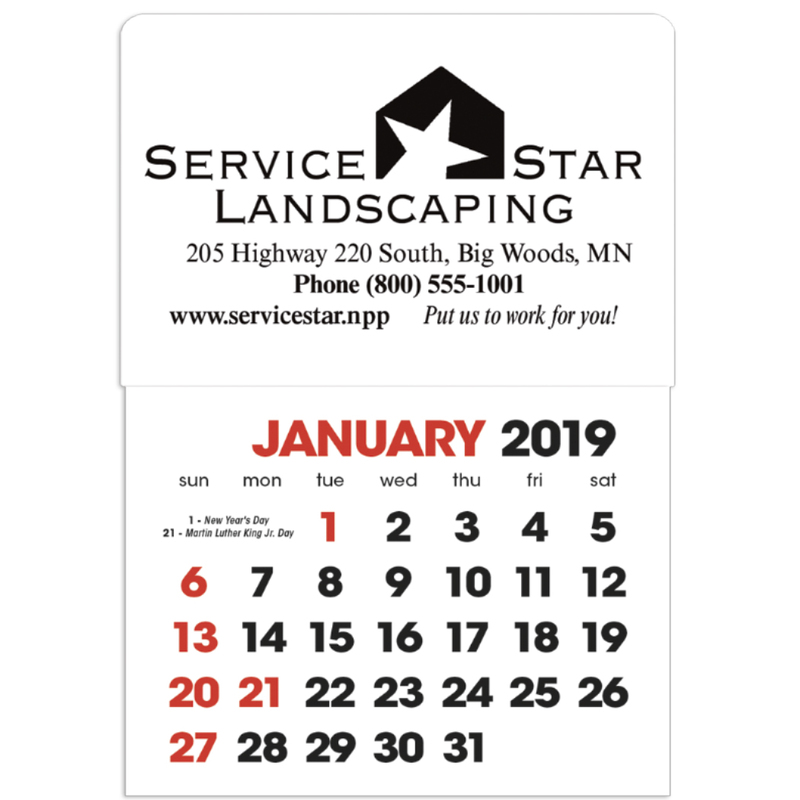 This compact calendar sticks in vehicles or on file cabinets, refrigerators and more - promoting your message all year. 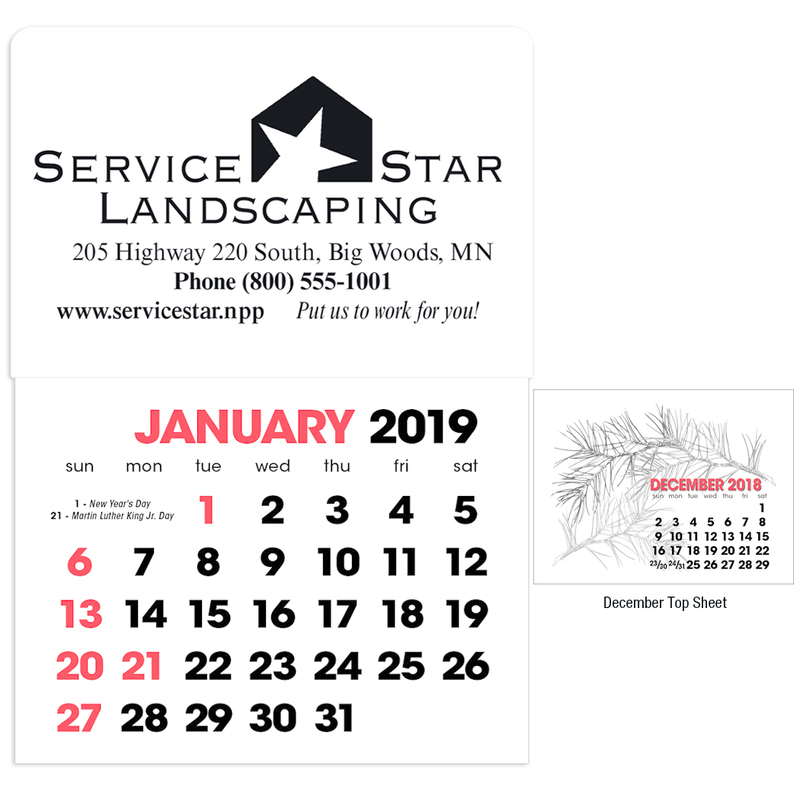 • Standard imprint color, one foil color. 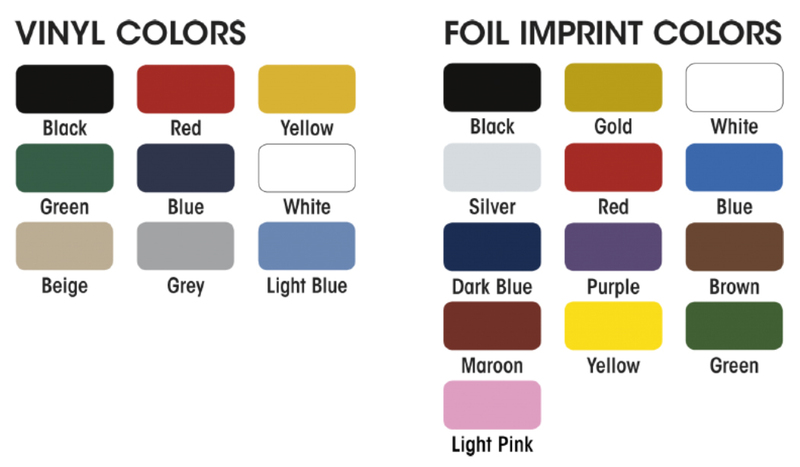 See additional product information for available foil colors.